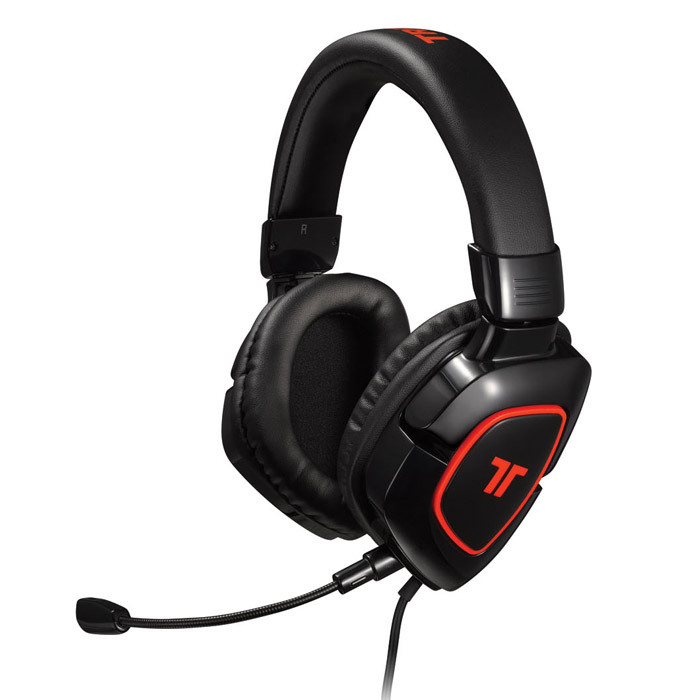 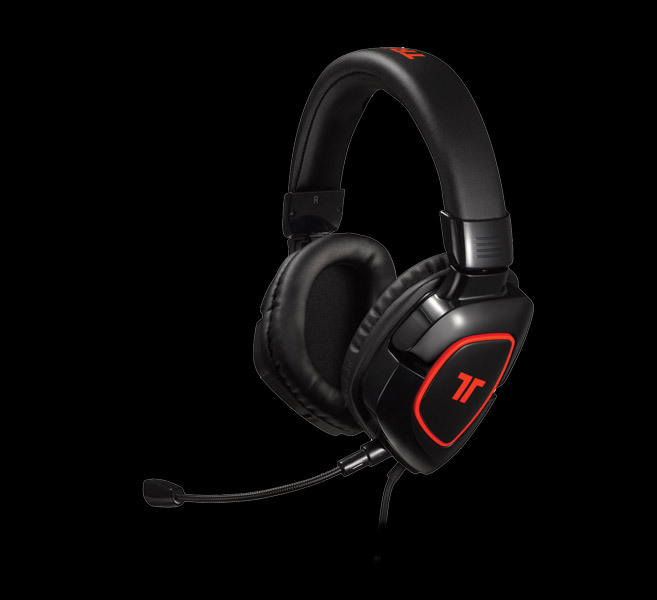 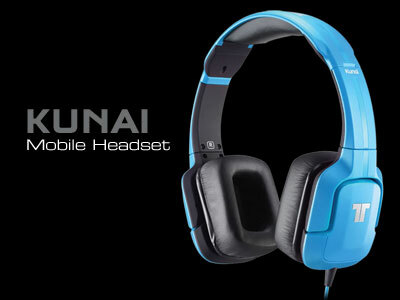 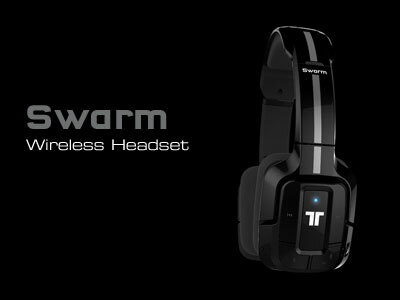 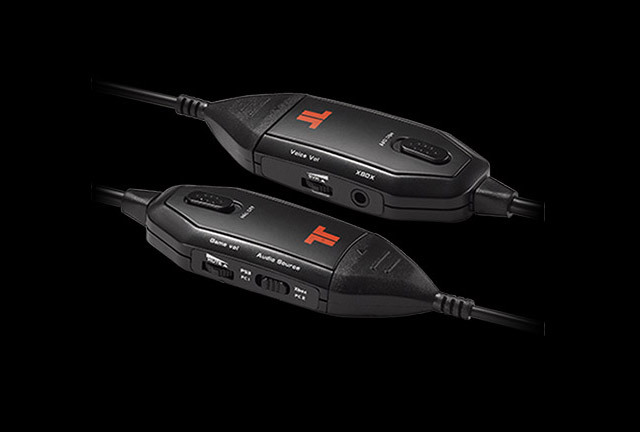 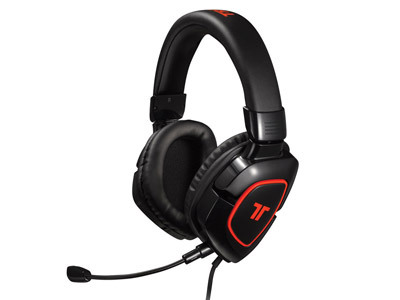 Employing the very best drivers available for use in commercial headsets – Neodymium – the AX 180 Stereo Gaming Headset feeds high-fidelity audio through amplified 40mm speakers for deep bass and undistorted highs. 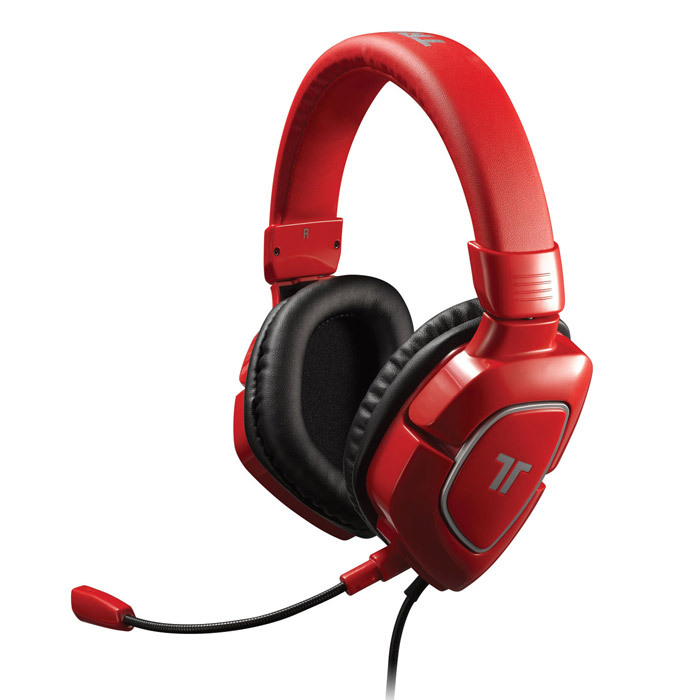 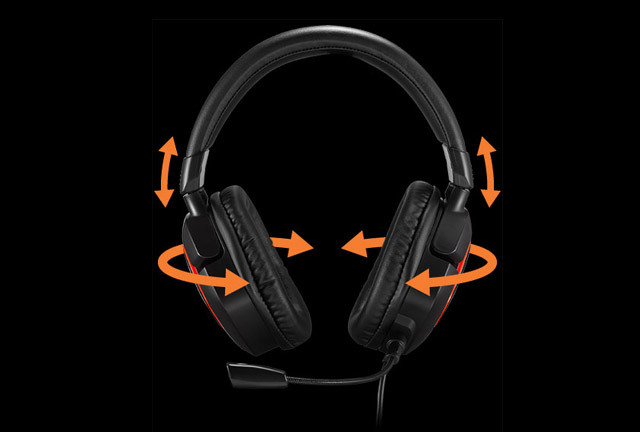 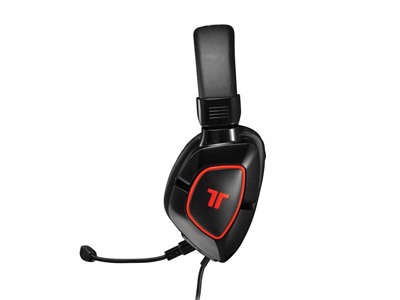 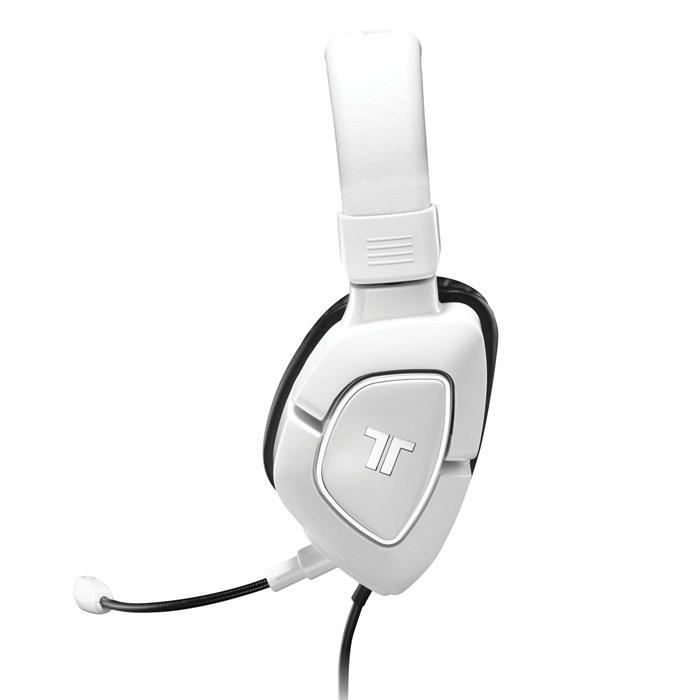 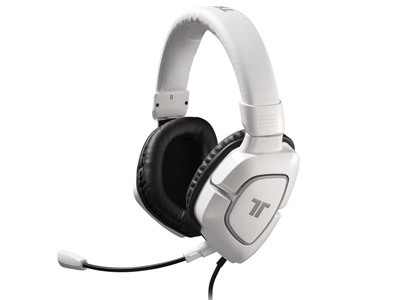 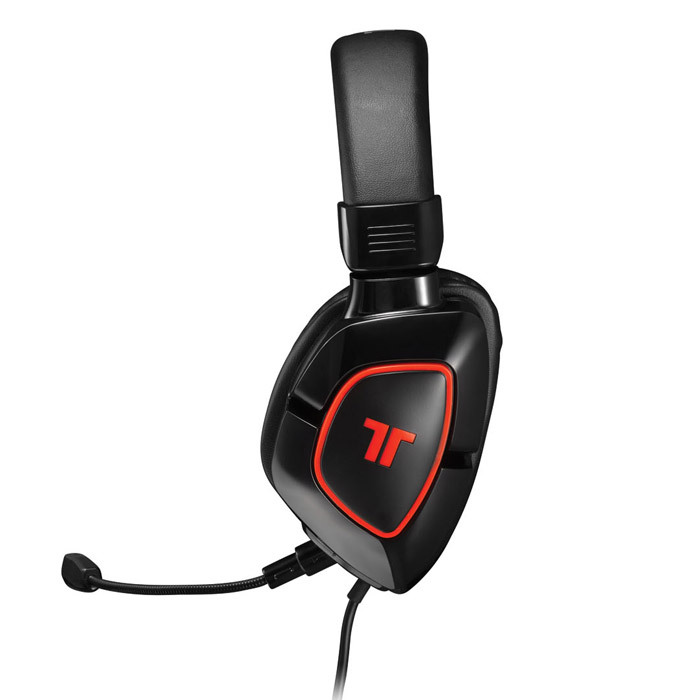 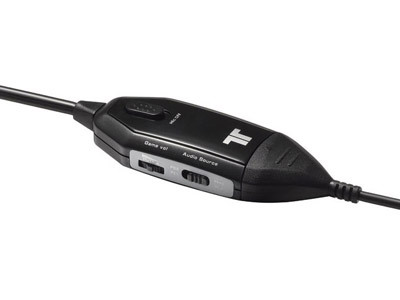 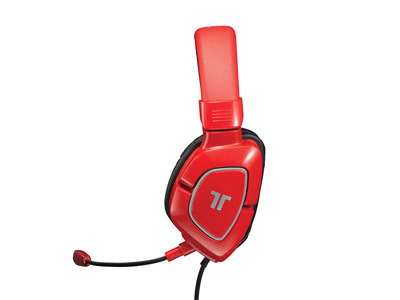 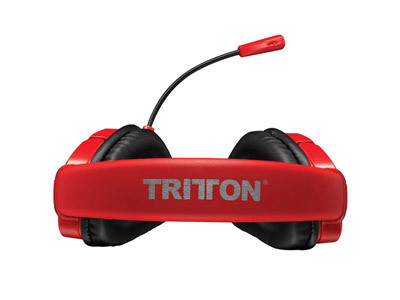 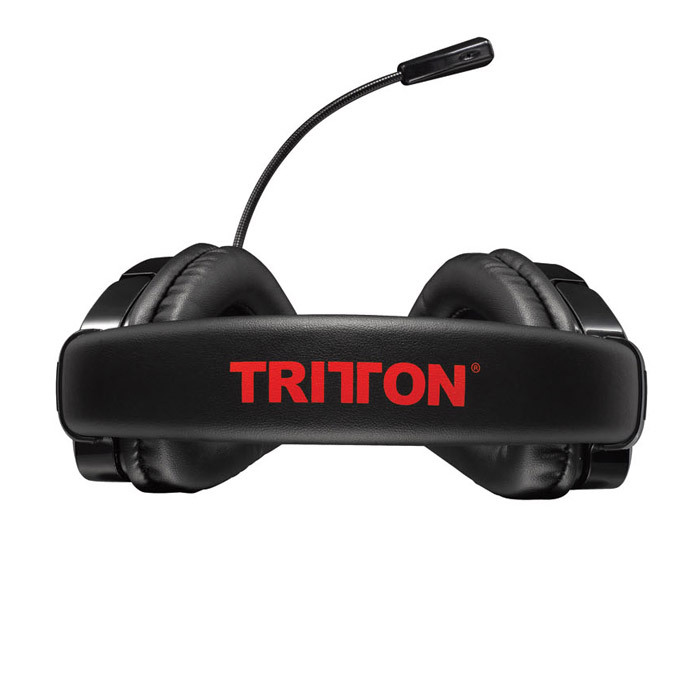 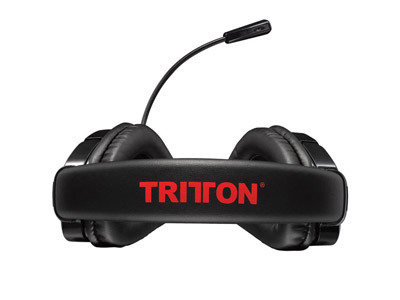 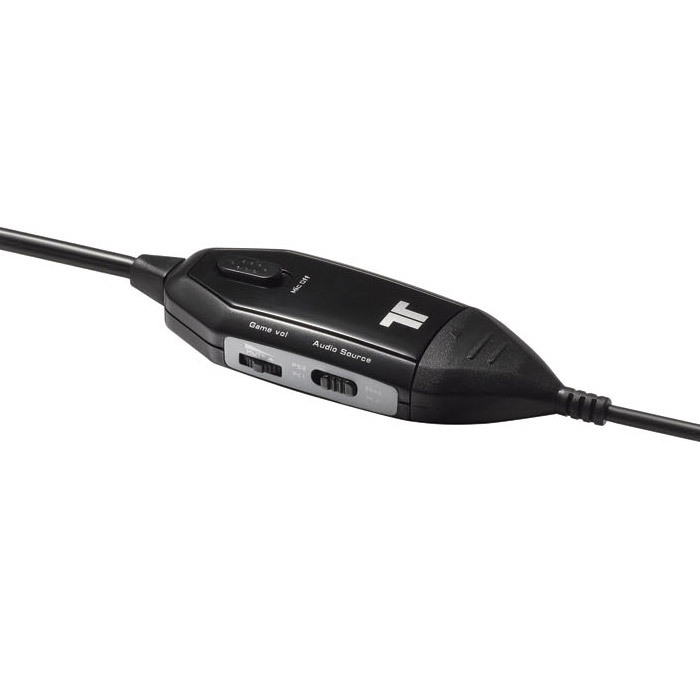 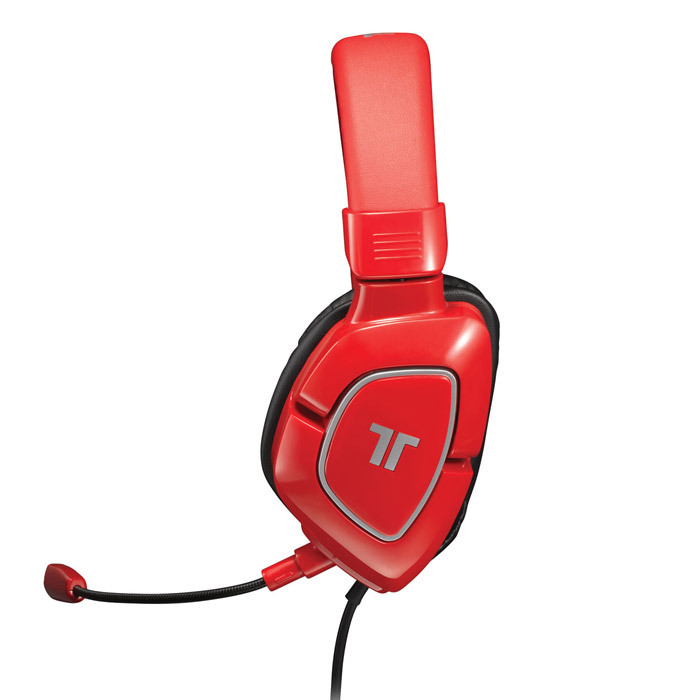 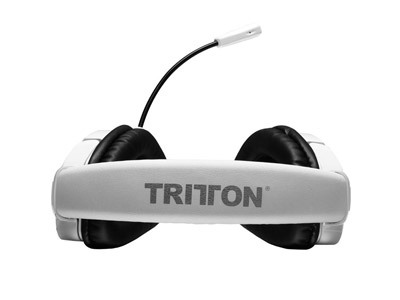 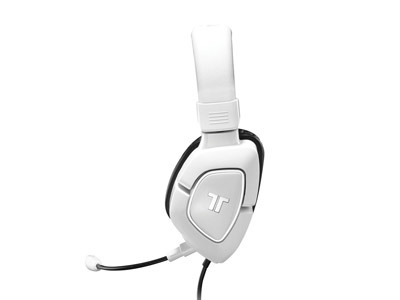 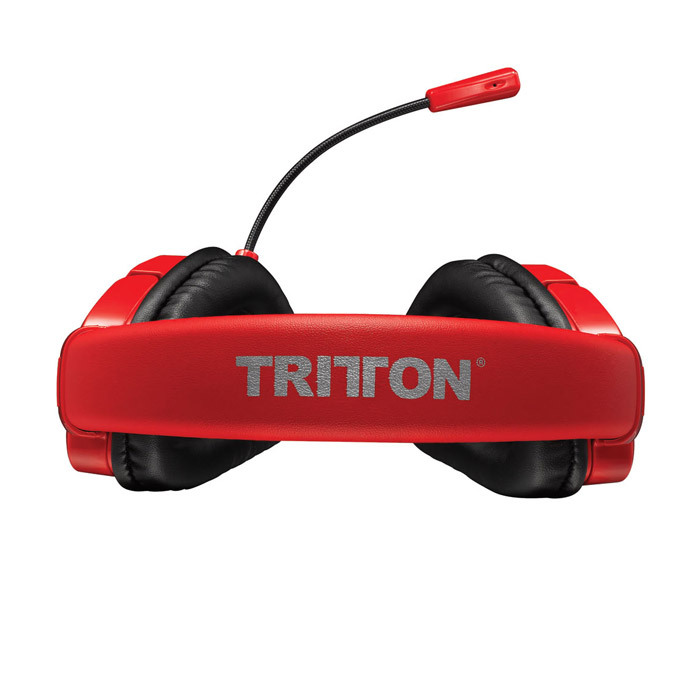 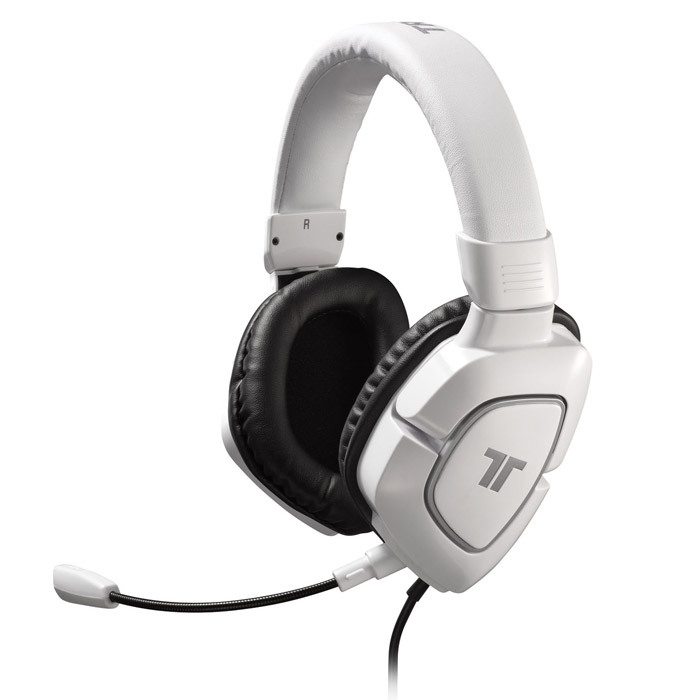 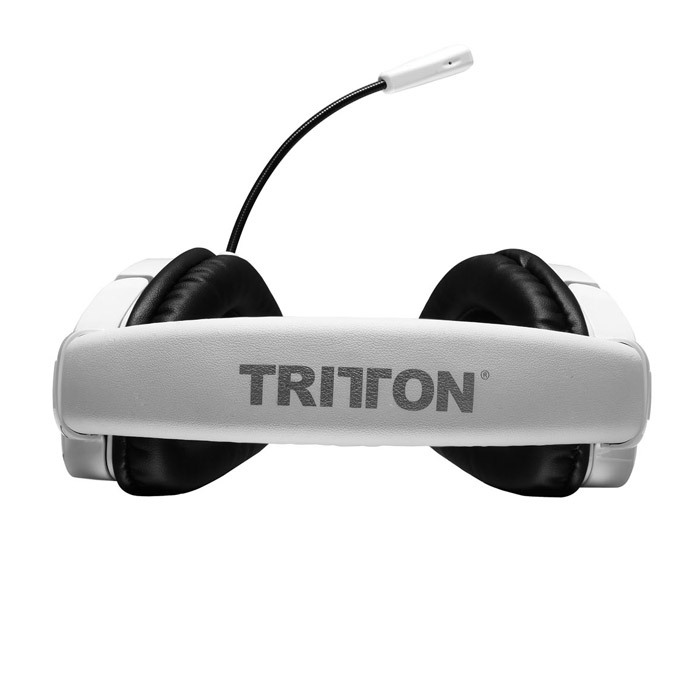 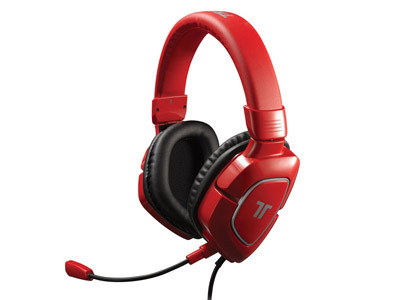 Integrated SVM technology allows you to hear your voice through the headset when talking into the mic. 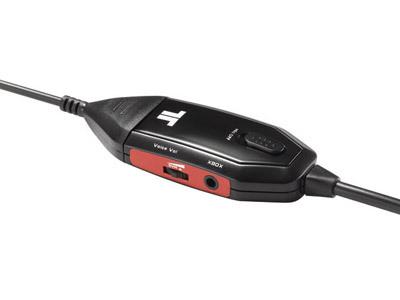 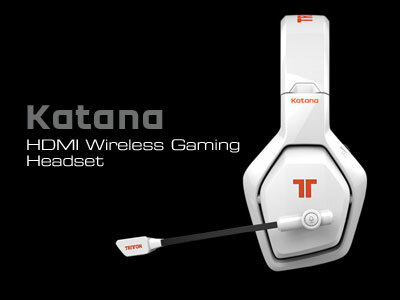 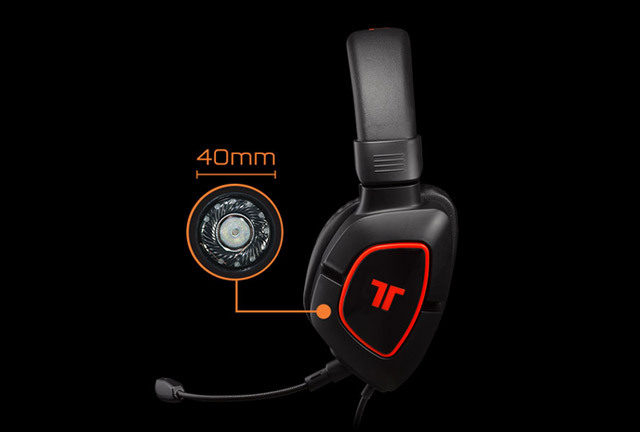 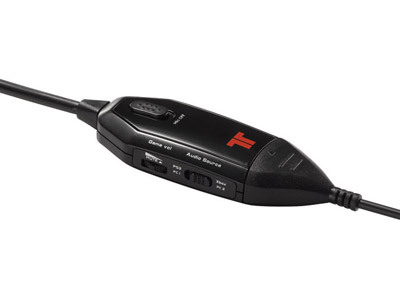 Easily monitor your voice volume during late-night gaming sessions by activating or deactivating SVM with the push of a button.